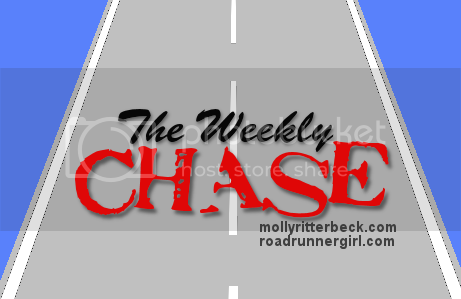 Road Runner Girl: The Weekly Chase #108! Friday it was Once Upon a Time Day at school! All the kids dressed up as a character from a fairy tale or nursery rhyme. I had several knights, one of the kittens from the three little kittens that lost their mittens, a mouse from hickory dickory dock, Paul Bunyon, and several princesses in my class! They were sooo cute! Two of my co workers and I dressed up as the Three Blind Mice! It was fun! Saturday I ran 8 miles with some friends! Then we delivered Boston Butts to people that had bought them from us for a gymnastics fundraiser for Sawyer. After that we dropped the boys off at the grandparent's house and me and Andy went on an afternoon date to the movies! 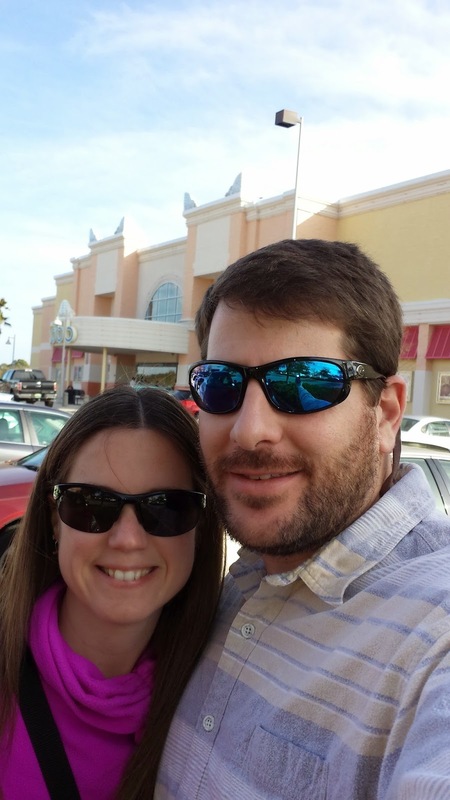 We saw American Sniper. It was really good! But be prepared to shed some tears! Sunday was full with a Cub Scout meeting, getting laundry done for the next week, finishing up lesson plans, and the Superbowl!!! Goal #1: Run every day! Yes! I even hit day 250 of my run streak this week! Goal #4: Get my costumes ready for Once Upon a Time Day at school. Yes! I was one of the children from There Was An Old Lady Who Lived in a Shoe and one of the Three Blind Mice! Goal #5: Start working on Disney Princess Half Marathon weekend costumes! 50%. I started but haven't completed my costumes yet. It's a start! Goal #1: Run every day! Still hoping to keep the streak alive this week! I'm going easy on my runs during the week since I've got so many races coming up. Goal #3: Maintain my weight by logging my calories. Since I'm maintaining my weight I get a lot more calories to eat than I used to. Some days I eat those calories and some days I can't eat enough to reach that higher number. But I still log everything to keep me accountable. Goal #4: Continue working on Disney Princess Half Marathon weekend costumes! I hope to get these done soon! So that's it for my week! I hope you are successful with your week too!